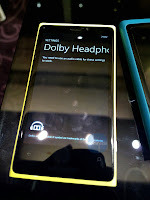 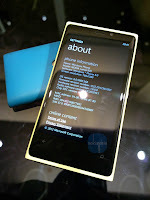 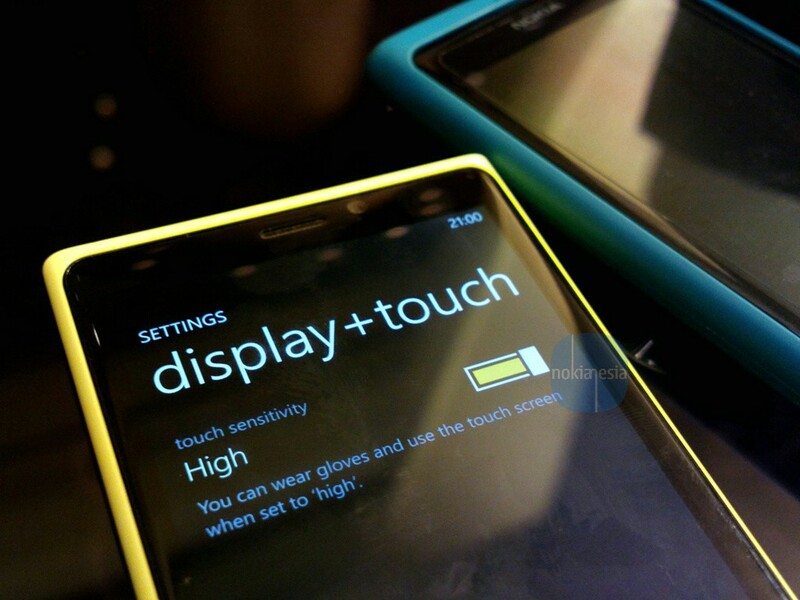 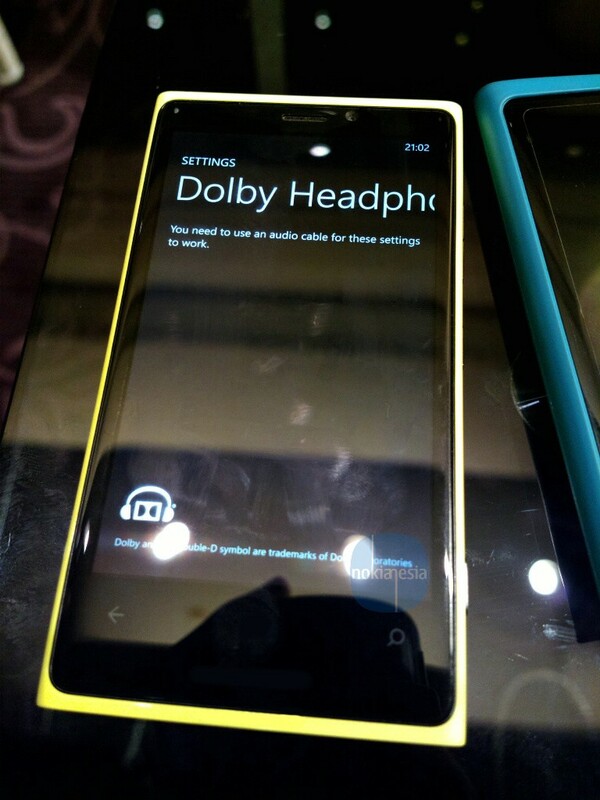 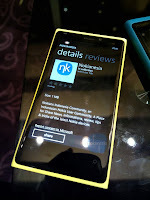 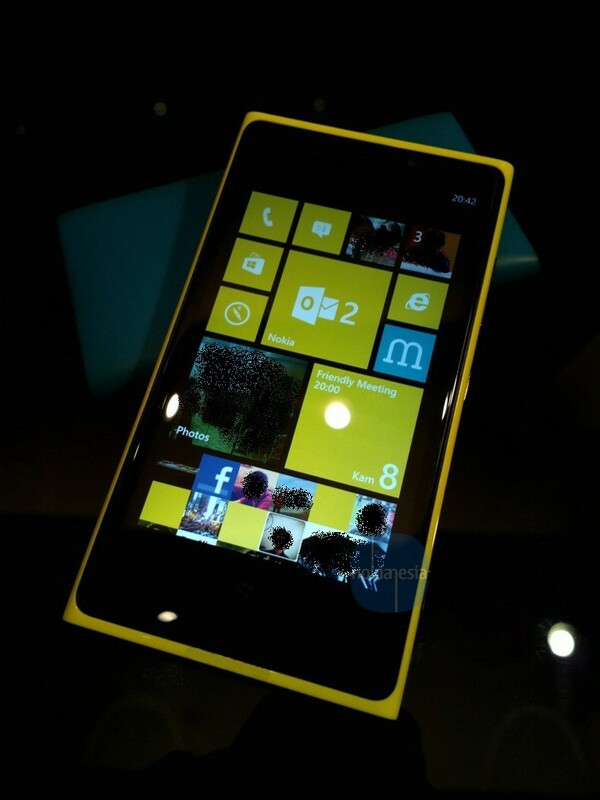 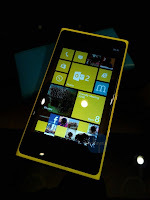 Last week, we've got a great opportunity to play & explore the Yellow Nokia Lumia 920 with Windows Phone 8. The Nokia Lumia 920 comes with a lot of innovation like PureView technology, PureMotion HD+, OIS, Windows Phone 8, Dual Core 1,5 Ghz Processor, 1 GB Ram and many more. 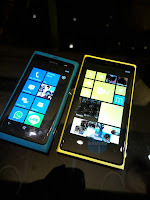 The body is made by solid polycarbonate, same like Nokia Lumia 800, Lumia 900 and also Nokia N9. 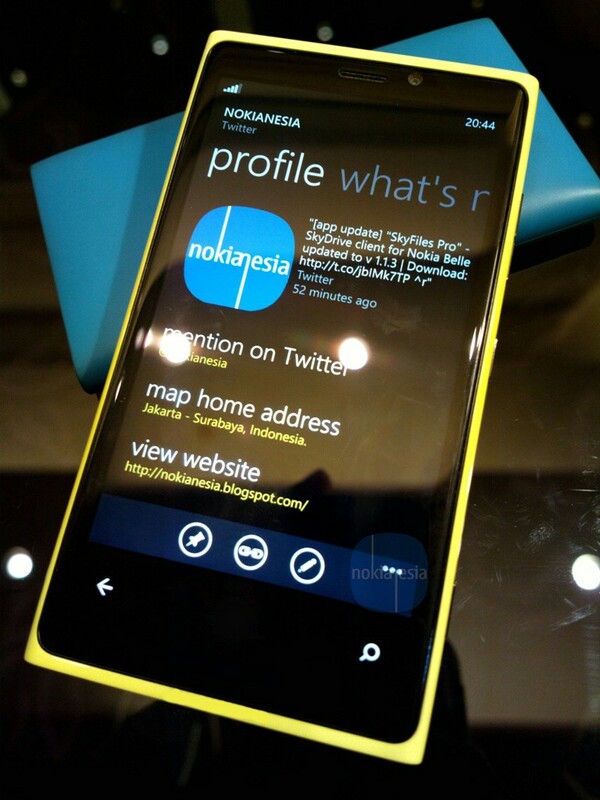 The all new Windows Phone 8 is running smoothly on Nokia Lumia 920. 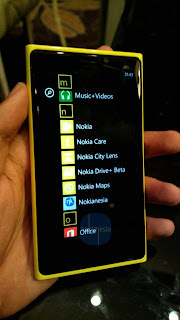 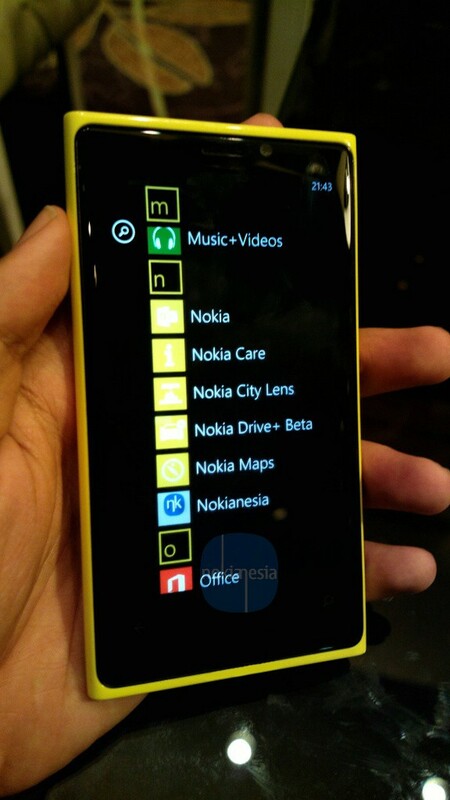 There are also some new exclusive application for Nokia Lumia 920 with Windows Phone 8 like "Nokia Drive+ beta", New Nokia City Lens, New Nokia Maps 3.0 with offline maps and many more. 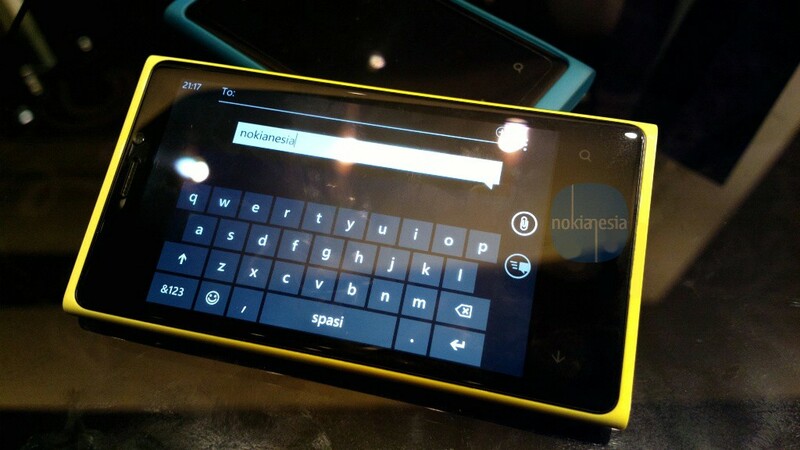 Nokia Lumia 920 and Nokia Lumia 820 are planned to be launched in Indonesia before the end of year 2012. 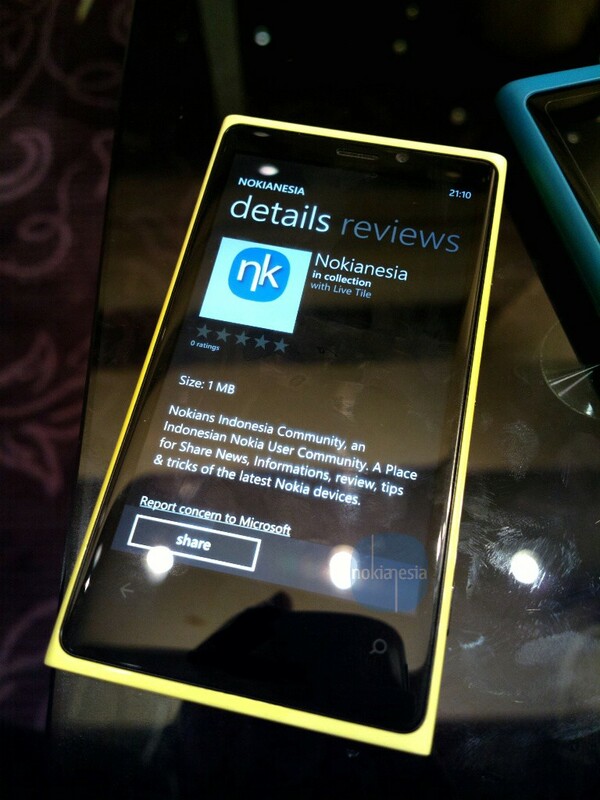 We will inform you once it launch in Indonesia. 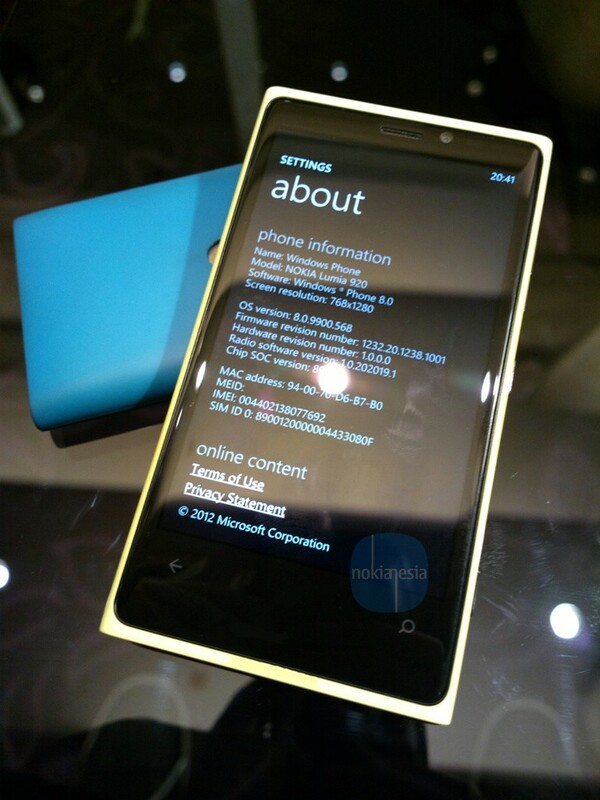 Stay tuned..
note: we hide the Windows logo & several photos for some reasons.